LOCAL contractor Emile Elias has been ordered to pay $1.2 million to a land developer for delays in the construction of 92 townhouses in the upscale Westmoorings by the Sea neighbourhood in 1983. 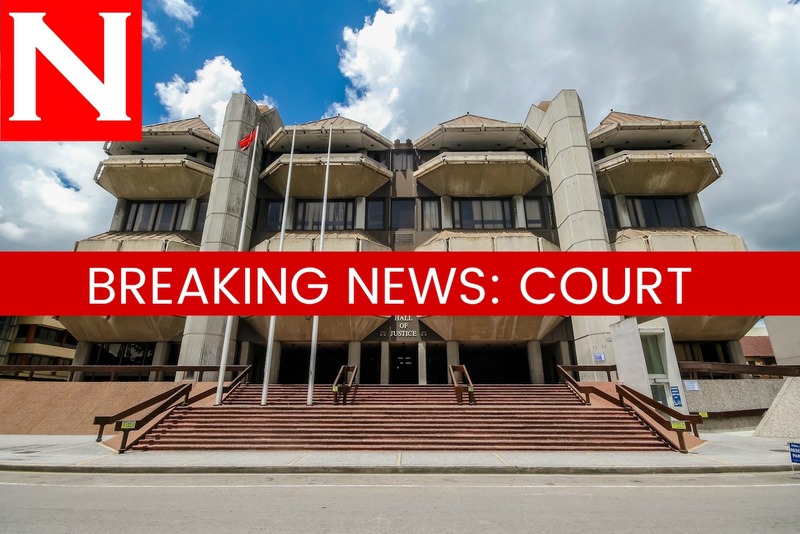 In a ruling delivered last week, Justices Peter Jamadar, Gregory Smith and Andre des Vignes, dismissed the appeal of Elias’ company Emile Elias and Company Limited (EECL) against developer Westmoorings Limited (WL). In a written 24-page judgment, Smith, who delivered the ruling, found little fault with Justice Devindra Rampersad’s ruling - which Elias appealed - and upheld the finding of the validity and enforceability of a liquidated damages clause in the contract between the parties. The land developer claimed EECL was liable to pay $2,636,000 in damages for the unauthorised delays in completion of the townhouses and had paid $9,513,400.55 for work done and still owed a balance of $1,380,995.58. WL agreed that the sum owed should be deducted from the amount that was owed by EECL, leaving $1,255.004.42, plus interest, to be paid by Elias’ company. EECL was represented by Alvin Fitzpatrick,SC, Jason Mootoo and Adrian Byrne while Christopher Hamel-Smith and Mark Morgan represented WL. Reply to "Emile Elias’ company ordered to pay for 1983 Westmoorings project"